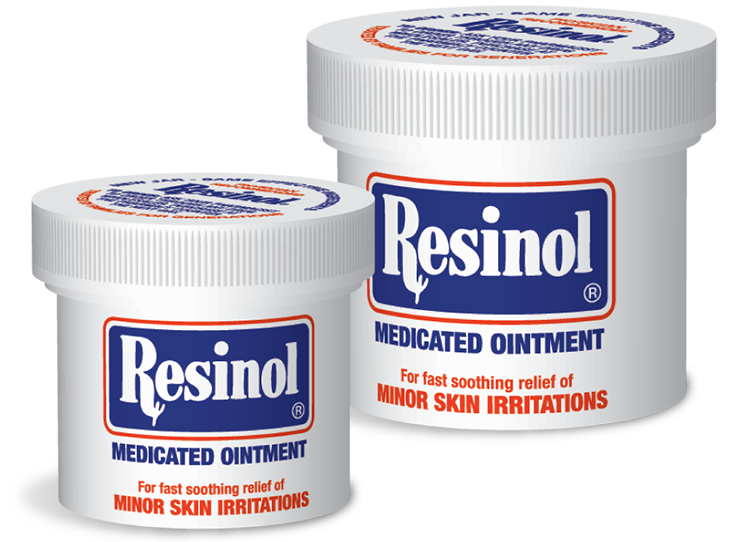 ResiCal, Inc., the distributors of Resinol® Medicated Ointment and Calmol 4®, respects your privacy and so we will never share information with other marketers. We may ask you for comments on how to improve our products or programs. In order to do so, information may be securely shared with our agencies which perform services on our behalf. 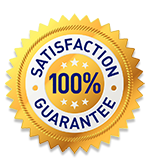 If you are not satisfied with our products for any reason, you may return the package with unused product for a full refund of your purchase price. This guarantee only applies to ResiCal brand products purchased directly thru authorized ResiCal distributor channels. We cannot guarantee product integrity for product purchased from on-line, third party sellers who distribute by mail. 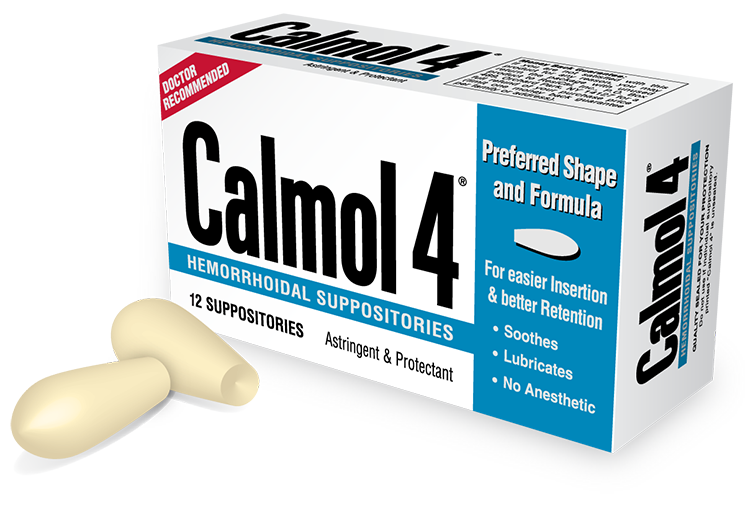 (limit one money back guarantee per family or address).